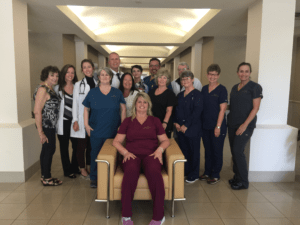 Dee Dee Quillen is a former employee of Norton Hammersley and was diagnosed with a very large invasive tumor which required an extensive and lengthy surgery. Dee Dee’s current employer created a GoFundMe page that was created in an attempt to raise money to help with large medical expenses, ongoing medical treatments and extensive time off of work. Many of our employees made individual donations to the GoFundMe account. However, the firm wanted to host a group function to help Dee Dee’s cause so they held a “Dress Down for a Cause” Friday. 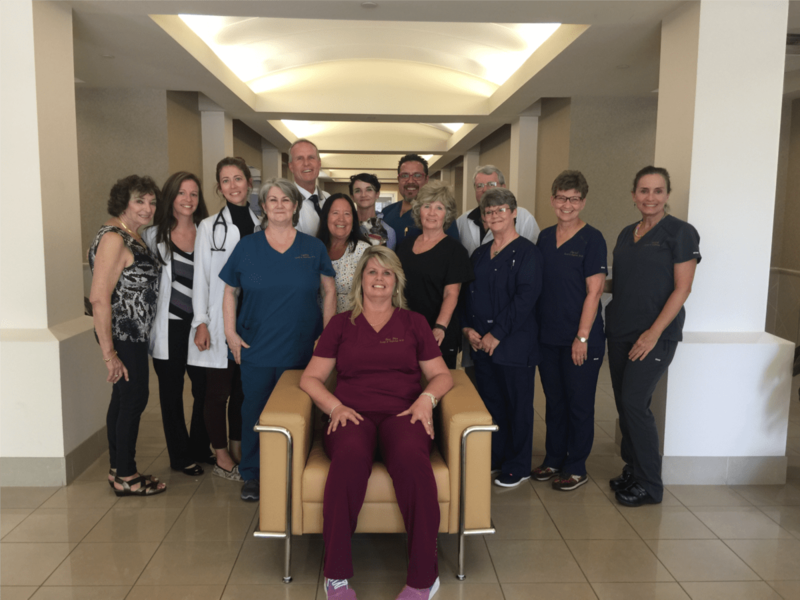 In exchange for a donation, the employees of Norton Hammersley were able to wear blue jeans to work and Norton Hammersley matched all donations collected with the total being donated to Dee Dee’s GoFundMe page.